Greek Foreign Minister Nikos Kotzias told the Nicosia District Court on Monday that it is a shame that his country and the Church of Cyprus cannot solve amicably a legal dispute over a land transfer. 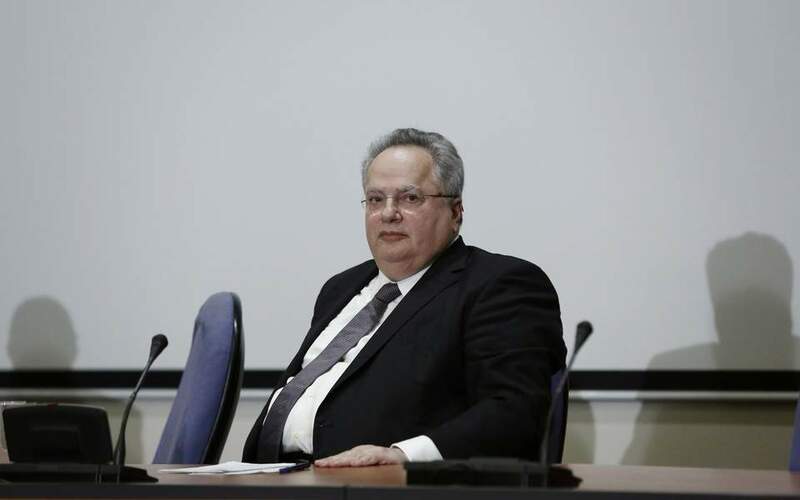 Kotzias, who is on an official visit to Cyprus, is also representing the Greek state in a trial where he is basically objecting to a land transfer without receiving payment in advance from the Church of Cyprus. 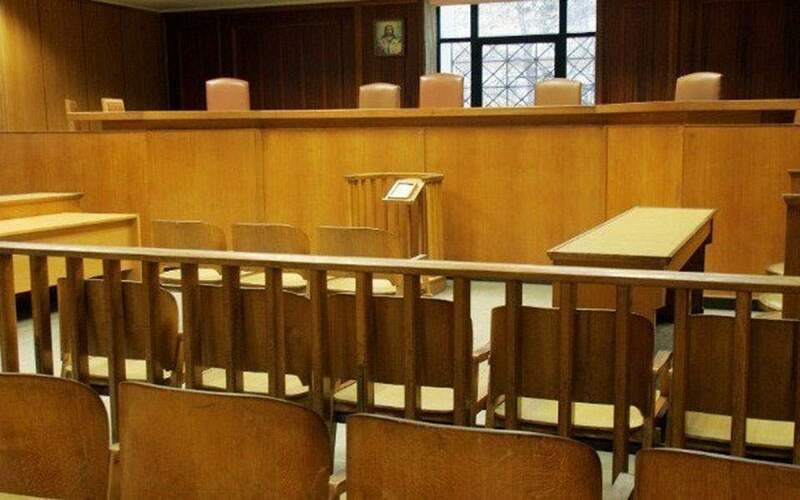 He also told the judge that this dispute does not fall under either Greek or Cypriot justice but it is an international dispute, reports said. 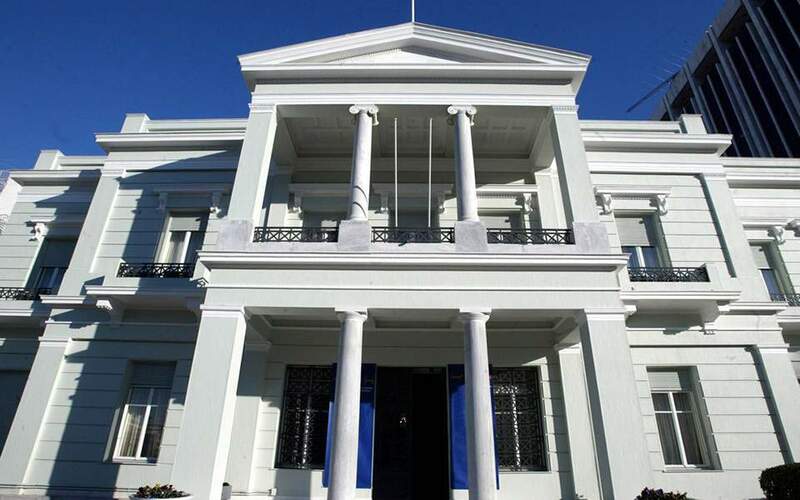 The foreign minister appeared irritated during his cross-examination on Monday, showing his displeasure towards the attorney representing the Kykkos Holy Monastery. Kykkos and the Greek government are locked in a legal dispute over a plot of land at Metochi Kykkou in Nicosia, which had been sold to the Greek government in 1999 for €500,000. This did not materialize and soon the Greek Ambassador in Nicosia got wind of another sale in the works, where the land was being readied to be sold to a company of Russian interests. 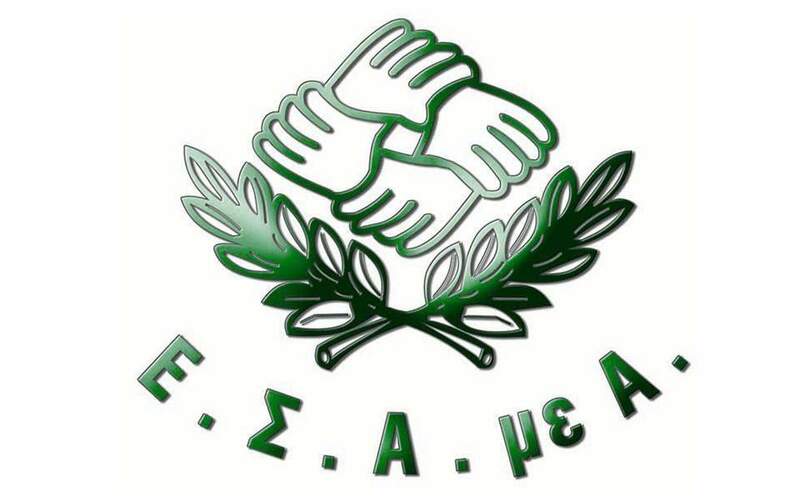 In order for the sale to go forward, the Greek government would be owed compensation to the tune of €2.3 million, according to the sales agreement between Metochi and Greece. Archbishop Chrysostomos had sent a letter to the Greek side saying the monastery had the money to pay and it was simply asking for the Land Registry department to officiate the transfer before the transaction. But Foreign Minister Nicos Kotzias and the Greek government were asking for the payment to go through before they can agree to the title deed transfer.